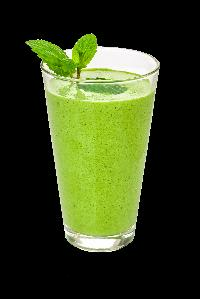 In a processed food industry Juice Extraction out of Fruits & Vegetables is a primary operation. 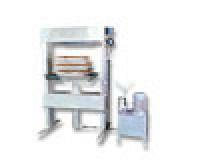 Recovery of Juice from any fruit & vegetable affect the economy of the unit and this finally depends upon the methods & machine for extraction of juice. 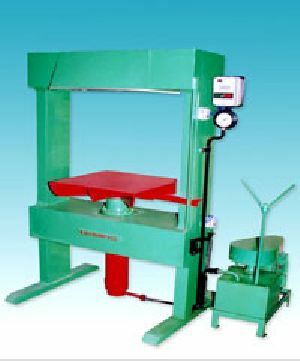 For fruits & vegetable other than citrus fruits, we crush the fruit vegetable in a fruit mill and extract juice by pressing the same under hydraulic press. 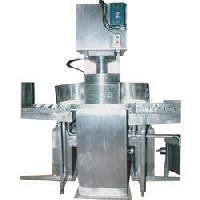 The Hydraulic Juice Press is used to extract juice from various crushed fruits like pineapple, apple, oranges etc. 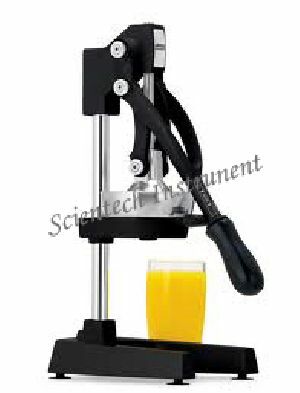 Fabricated from food grade steel, these juice press are designed with proper depth to prevent the juice from squirting out. 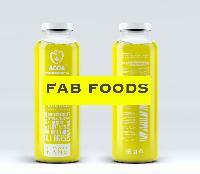 Fresh cold-pressed juices processed with hpp treatment in bio-degradable bottles, without any added sugarsadditives. Net content: 330ml per unit. Available flavours: 10 primarily targeting health and wellness, patient food and fmcg retail. 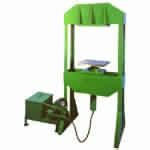 We offer hydraulic juice press to extract the juice from the amla pulp. 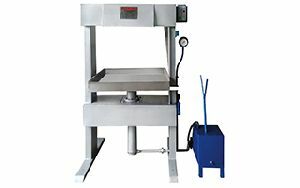 Capacity: 10 kg & 50 kg of lot per 2 min. 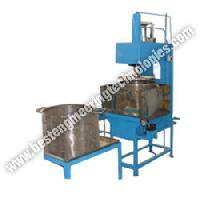 Suitable to extract juice from hard crushed fruits and vegetables like pineapple / apple / ginger / amla etc. in batch process. 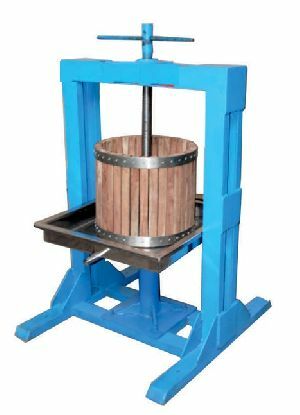 The crushed fruits are wrapped and stacked between wooden crates and then pressed using hydraulic pressure to yield maximum juice. Available in 200, 500 and1000 kg/hr input capacity models.